provide an end-to-end online marketplace for Central and state government ministries and departments, Central and state public sector undertakings (CPSUs and SPSUs), autonomous institutions and local bodies, for procurement of common use goods and services in a transparent and efficient manner. The cabinet in April had approved the setting up of GeM SPV. Ms Chauhan is currently serving as president and CEO of NeGD which is an independent business division (IBD) within Media Lab Asia, a section 8 company under the ministry of electronics and information technology. 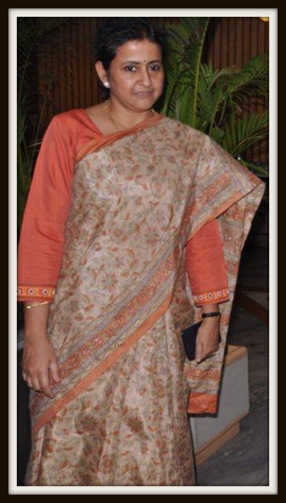 Originally belonging to Delhi, this 53-year-old officer is a GoI joint secretary-level officer. Earlier, between 2015 and 2016, she was with the NITI Aayog serving as deputy director general. 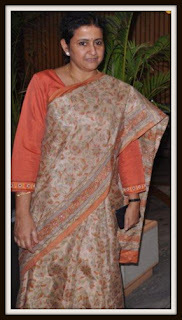 Prior to that she was a joint secretary in the department of school education and literacy under the ministry of human resource development (2011-15). In Uttar Pradesh, she held some important posts such as divisional commissioner in Agra and Meerut, commissioner in Ghaziabad and additional CEO of Noida development authority, and deputy chief executive of Greater Noida Development Authority. She also served as district magistrate in UP districts like Bulandshahr and Pilibhit. Ms Chauhan is a law graduate, according to the records available with DoPT. Indian Railways have their own Procurement Specialists called Indian railways Stores Service (IRSS). GeM SPV should also take over procurement being done in-house by Indian Railways for its internal consumption.